We start the tour in the typical village of Yaiza, which has received many awards for its cleanliness and beauty. Here we can relax with a coffee, just soak up the atmosphere anf there is also the chance to visit one of the oldest churches of the island. Then we will reach Playa Blanca and we will board on a glass-bottom boat that will give us a view of the local marine life. We will sail near the bays and white sand beaches of Papagayo and we will terminate the boat trip in Marina Rubicon, where you can enjoy bars, restaurants, the market and the yatches. 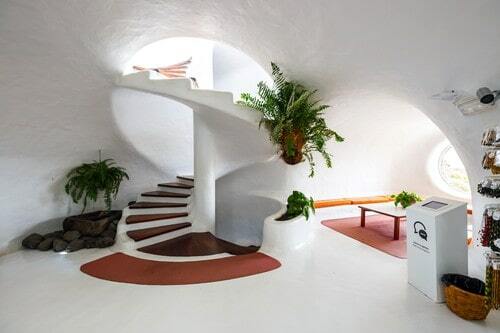 We will discover the unusual landscapes of La Geria and we will visit the Cesar Manrique Foundation, the original home of the famous artist built inside volcanic bubbles. 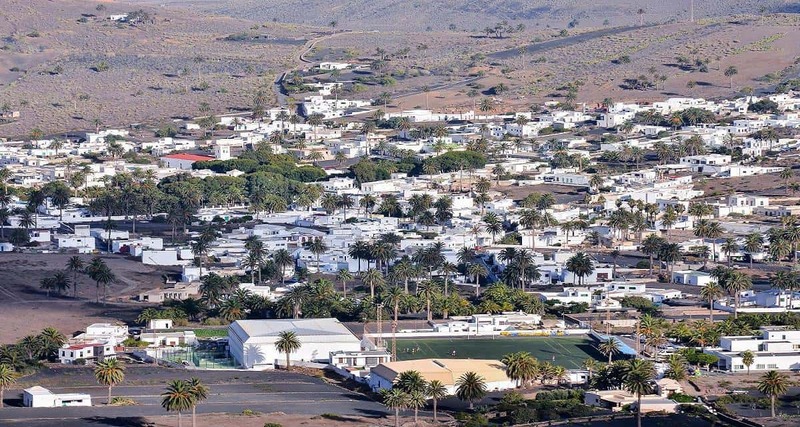 Choose Lanzarote Special Tour organize your holiday program even before the start of the trip. Day trips, excursions in lanzarote, hiking with children or fully customized activities which advance booking is cheaper than buying directly. 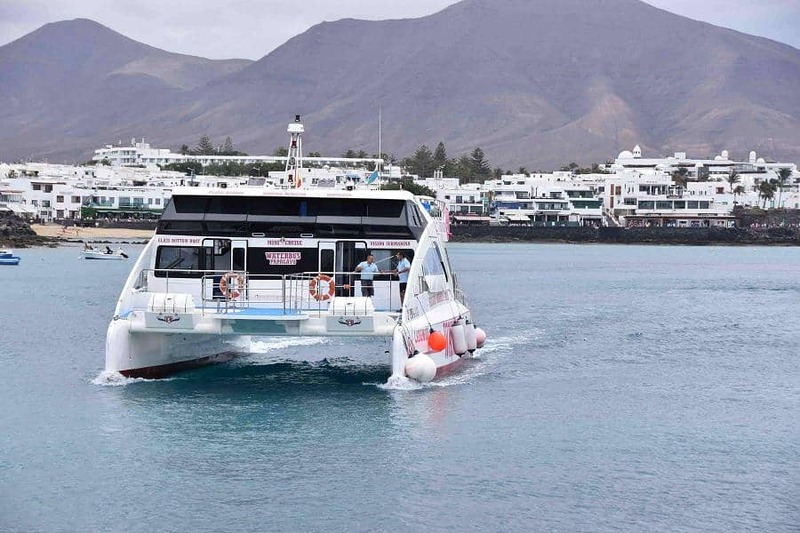 It offers Special Tour Lanzarote. Discover your best activity and enjoy your holiday . 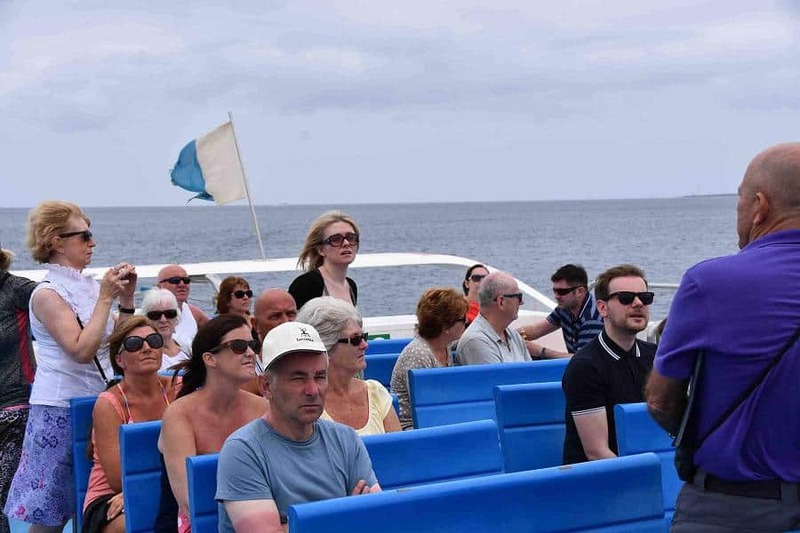 The Special Tour of Lanzarote is one of the best tours.